I love all the sleuthing you’ve done. Great job! Now I want to know about this other “maybe” child! 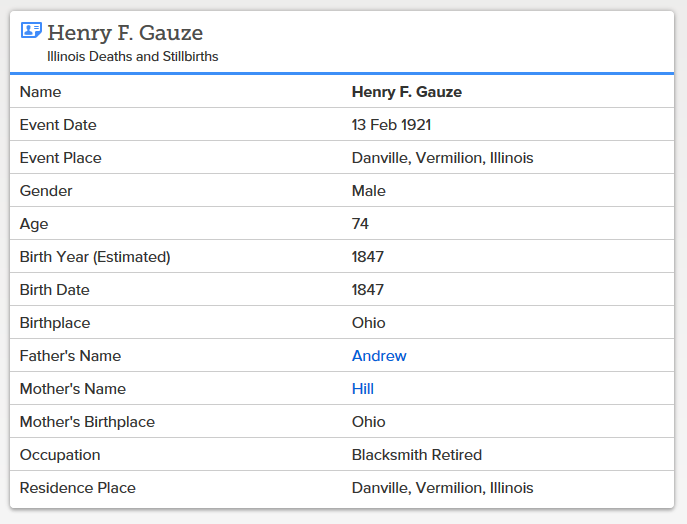 Maybe Ann Eliza knew my husband’s Bandy and Sturgell families in Gallia and Lawrence Counties. They were living in those counties at the same time. Thank you Linda. Wouldn’t that make for fantastic reading. You do a great job researching. The thing is though, you keep finding more and more doors that need to be opened. Thank your for the work you have done and for sharing it with the rest of us. Thank you Robert. You know I love this and keep doing it for all of you who keep me going. As long as I keep finding the keys I’ll keep opening the doors. You’re welcome dear cousin. You know I love sharing with those who appreciate it like you do. Amazing research down a very twisted path. Oh my! How these people married and remarried while their former spouses were still alive! I wonder if that was more acceptable back then—both legally and culturally. I would think not. 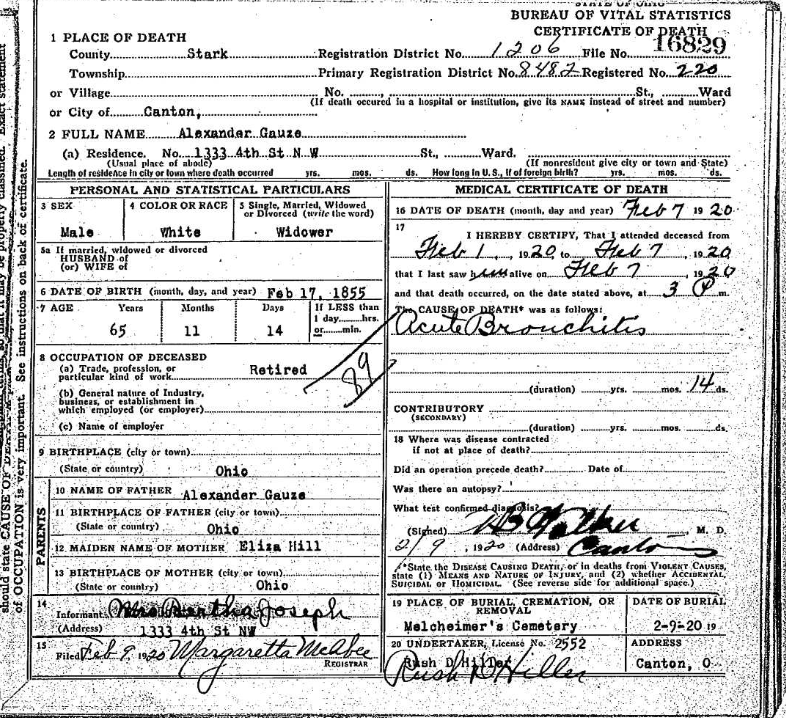 I always thought I had the perfect ancestors who married, had children….until I began researching families in Mason County. They make it soooo interesting. And that’s what makes this all fun! Do you know more about your third great-grandparents and their relationship? All those children—they must have had quite a love affair! They appear to have lived together the entire time and I think they must have been very close and loving to have so many children. Polly grew up with a mother who never married and had 7 children. I think that taught her to want the father of her children in their lives. How are we to know if Polly was the independent one who didn’t need to have a marriage record or if William was a stickler about maybe not wanting to marry as long as he wasn’t divorced from his first wife. Fascinating. I think you could write a good novel about all these people. Ah, I must have missed those. Before my time? Or is my memory slipping! The first two were done for my Facebook page before I began blogging. I added them during the first months I was blogging. The 52 Ancestors were during the time we lost touch. OK, I will check them out. Once again, I’m amazed at the amount of research you do, Cathy! Although I am hugely interested in the Clonch genealogy, I can’t keep all of our inlaws and outlaws straight in my mind. I’m glad I have a cousin that can do this! What I say is from my memory and close to fact. I am not a Doss but was adopted by a Doss family. The first Doss in America was John Doss born 1661, who came from a small village (Chedzoy?) in England as an indentured servant. I went to the village a number of years ago but no one had ever heard of the name, Doss. There was a Doss Family Association which disbanded a few years ago, and was headed up by Libby Griffin? who lived in the East. If you could locate her, she could probably help you with your line. She has written extensively and publlshed on the Doss Family in America. If you look in the Parish Register Christ Church, Middlesex County, Va from 1653 – 1812 published by the National Soc of the Colonial Dames of America in the State of Virginia, you will see several Doss names. One of the early Doss men married a Graves woman, who descended from the Taylor/Swinderly line; and it is believed some of the wives of some of those lines went back to English Royalty and Llewelyn the Great. You would have fun with that. Keep us apprised. Libbie Griffin helped me out with 52 Ancestors: #52 Levina DOSS – Another Unmarried Mother and How She Helped Me Bring This Challenge Finale to an End with a Bang! in December 2014. I wish she had more time to get back to doing genealogy. Thank you Caith for taking the time to write this informative comment. Thank you so much for all of that information. I wished I had the time, money, and know-how to be able to just jump in there and do some sleuthing on my own. I know we had talked some time ago, and that we are cousins several times over (even if removed and at least on my part by marriage). This is so much fun. You sound like a person who could pass on a lot of hands-on experience to teach others. Praying I will run across you from time to time. Maybe we should skip across the border to look you up when we fly Space A to Ramstein Air Force Base. Once again, I really appreciate the work you do and share with us. Thank you Ute. I found our emails. It was back in 2011. I never followed up on your husband’s connection to the CLONCH line. Looks like I need to add some information to your husband’s great-grandmother Barbara Ann Clonch.